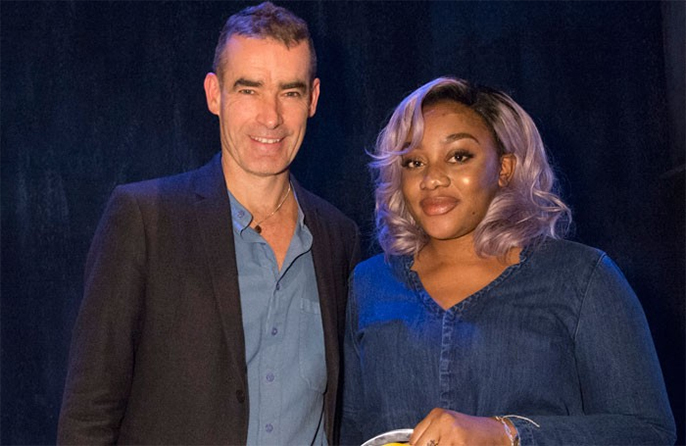 Last year’s award for Best New Play of the Year was won by Theresa Ikoko who won £6,000 for her play Girls. Girls is premiering at this year’s HighTide Festival from 8-18 September followed by a London premiere at Soho Theatre 27 September – 29 October. Girls is a co-production between HighTide, Soho Theatre and Talawa Theatre company. 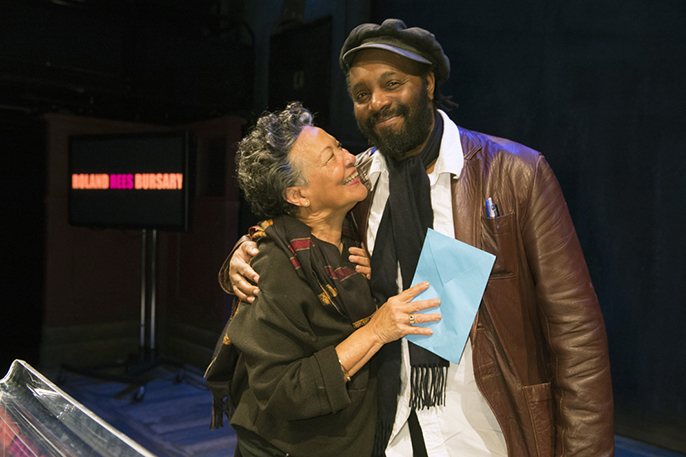 Info: Two hard copies of your script should be sent to: Pauline Walker, The Alfred Fagon Award, c/o Talawa Theatre Company, 53-55 East Road, London, N1 6AH. 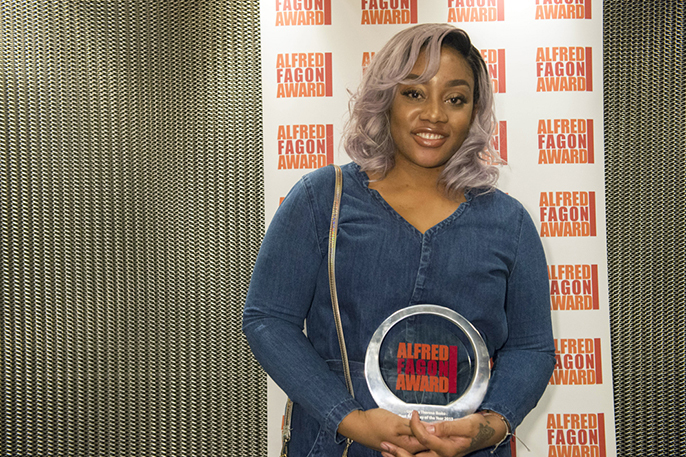 | An electronic copy of the play should also be sent by email to info@alfredfagonaward.co.uk. Deadline for all entries: 5pm, Friday, 29 July 2016. The writer of the winning play will be announced at The Alfred Fagon Award ceremony in November 2016. Further details can be found at the website.